Books are my Bag! 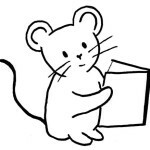 Little Mouse Books support this – will you? will be hosting a launch for Books Are My Bag on 11th Oct during their usual opening hours and can now confirm at least two authors will be visiting the shop on the day, Lisa Cutts and Matthew Munson. Manager, Philippa Hoad says they will be offering discounts and promotions as well as a prize draw during the three day celebration. 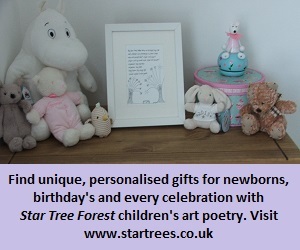 Little Mouse Books provide a wide selection of children’s books and gifts as well as supplying a range for adults. Students and teachers get a 15% discount and they offer the opportunity of a loyalty card as well as accepting and selling National Book Tokens. For the little ones there is a colouring table provided. 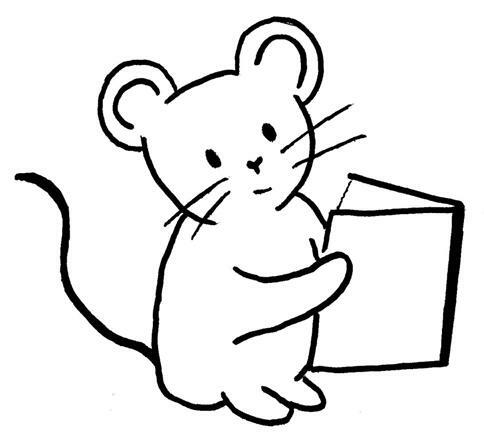 For children under 5 free story time sessions are available from 10:30am – 1:30pm every Tuesday and Thursday. ← FORE! WOMEN – Passion runs deep in the World of Sport.